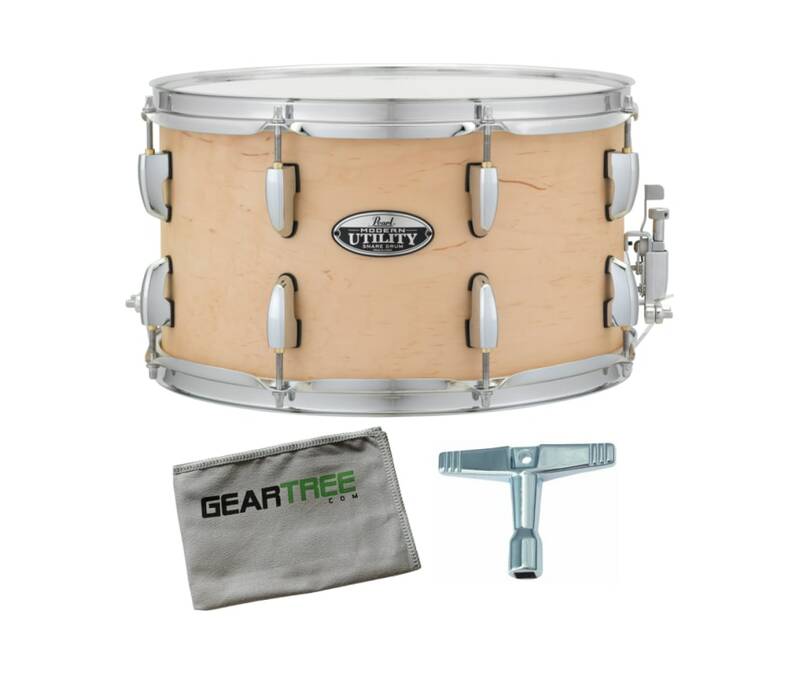 Fusing reliability and flexibility for today's demanding gigging environment, Pearl has developed Modern Utility: a line of no-nonsense, well-appointed snare drums priced with the active working player in mind.Vital instruments tailored to make the gig great, Modern Utility's five snare models each feature a 6-ply/5.4mm all Maple SST shell. Well-appointed with our CL Bridge Lug and smooth SR700 strainer, each Modern Utility snare is priced to allow the active working player an expanded voice, is flexible enough to add to any set-up, and strong enough to stand up to constant play. Fusing reliability and flexibility for today's demanding gigging environment, Pearl has developed Modern Utility: a line of no-nonsense, well-appointed snare drums priced with the active working player in mind. Vital instruments tailored to make the gig great, Modern Utility's five snare models each feature a 6-ply/5.4mm all Maple SST shell. 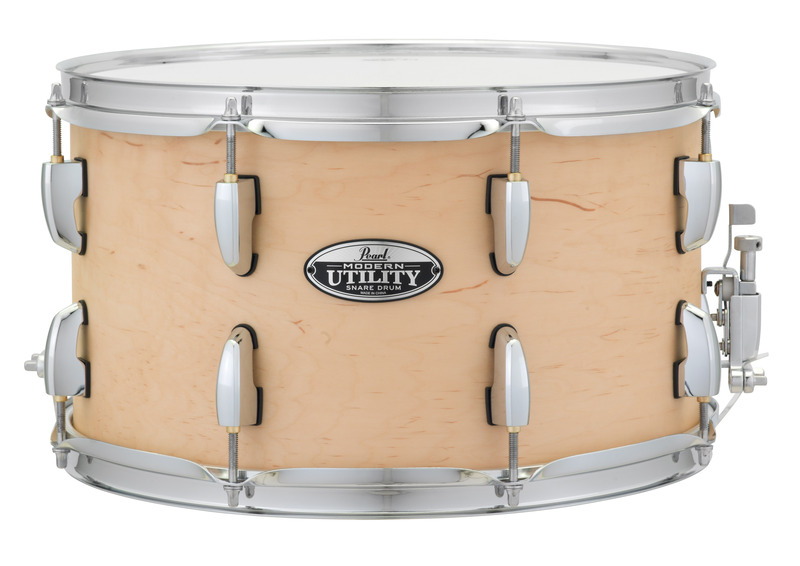 Well-appointed with our CL Bridge Lug and smooth SR700 strainer, each Modern Utility snare is priced to allow the active working player an expanded voice, is flexible enough to add to any set-up, and strong enough to stand up to constant play.